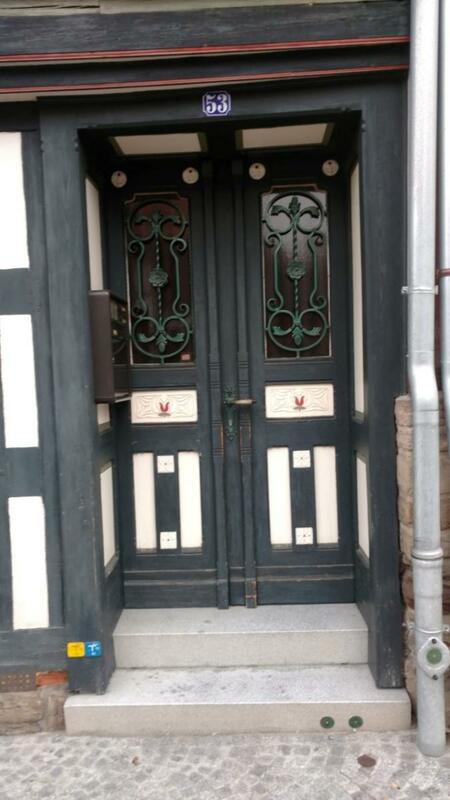 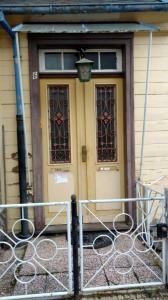 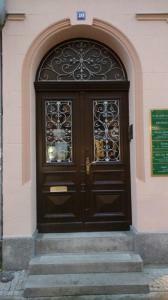 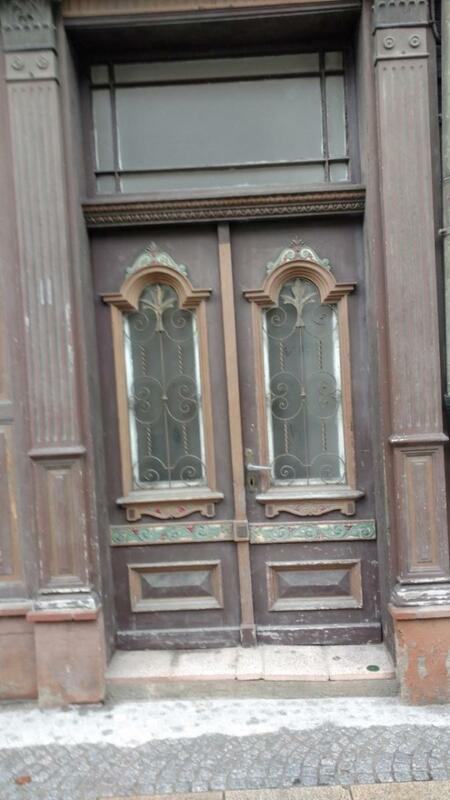 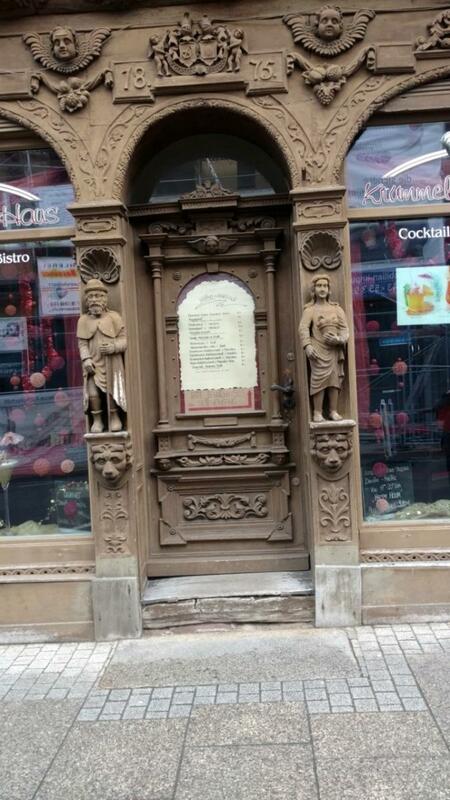 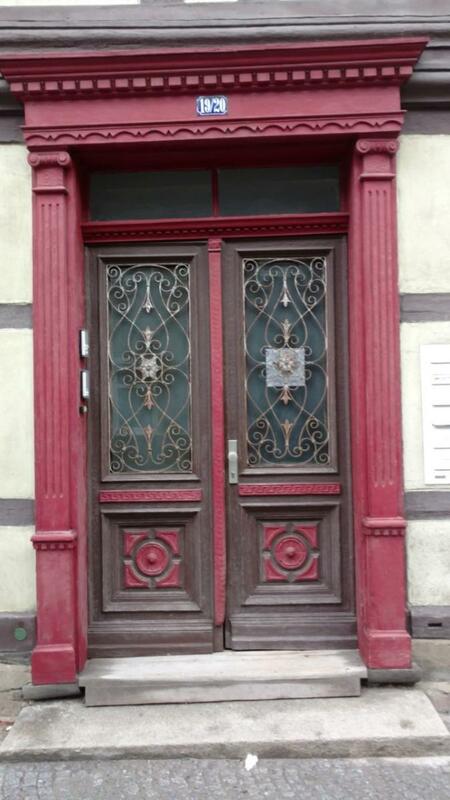 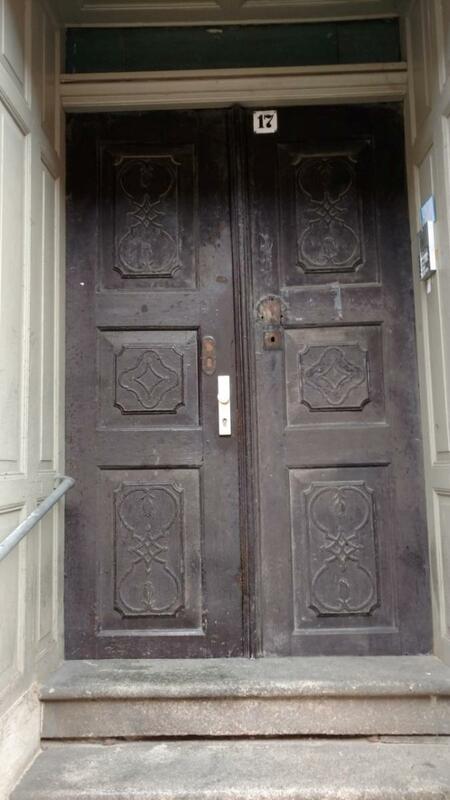 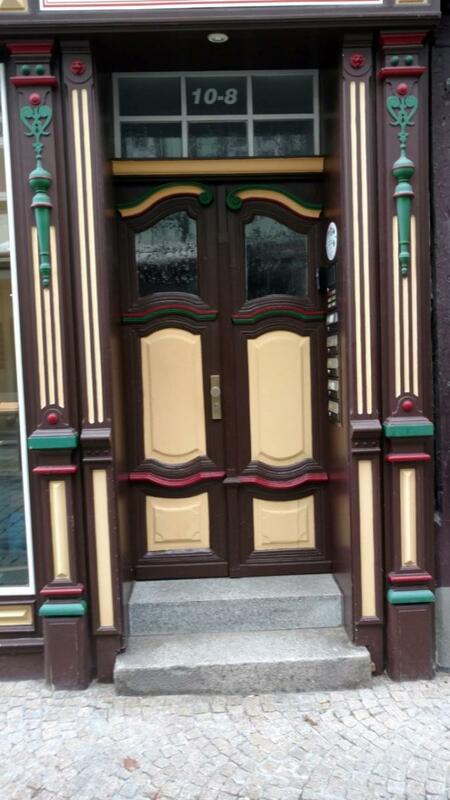 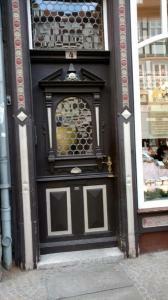 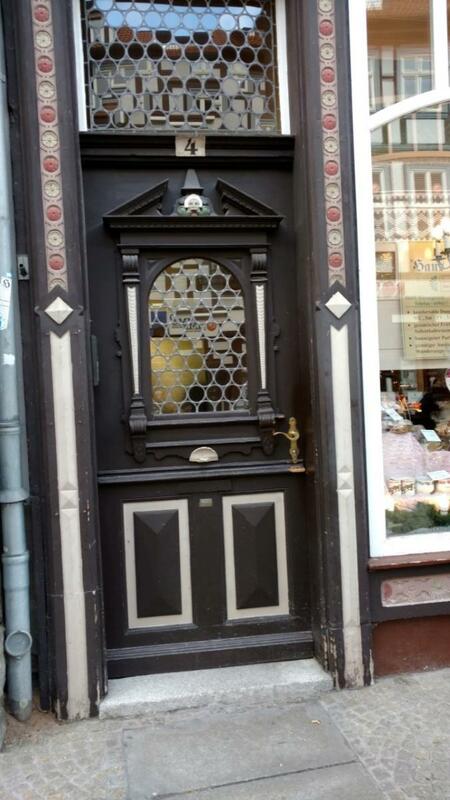 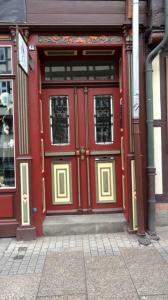 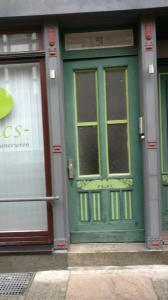 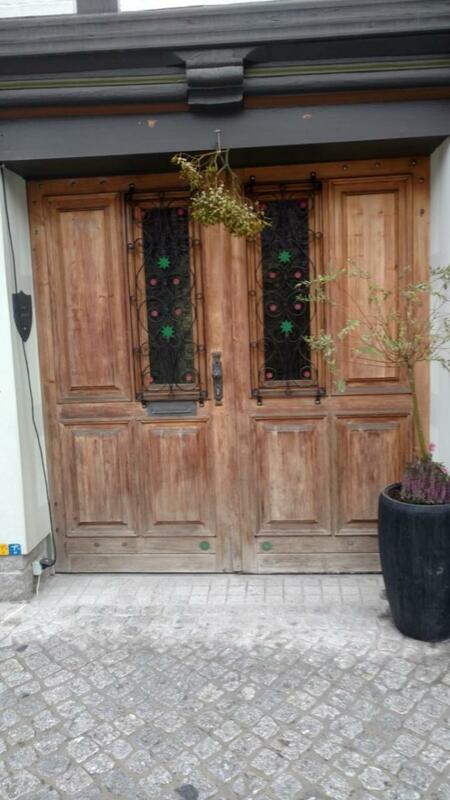 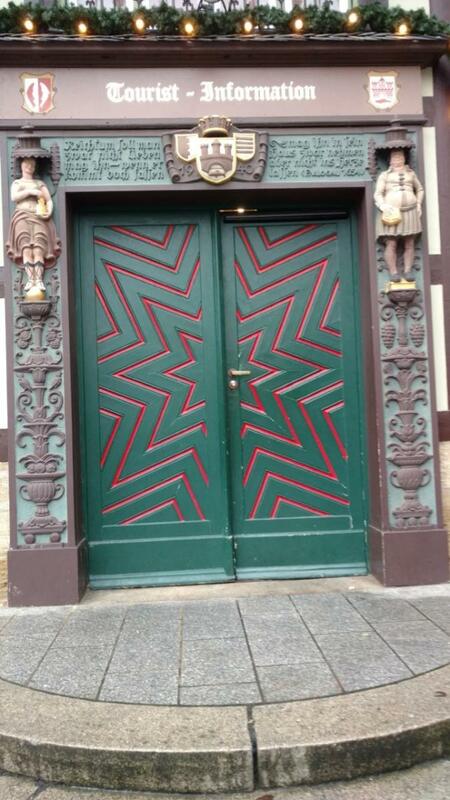 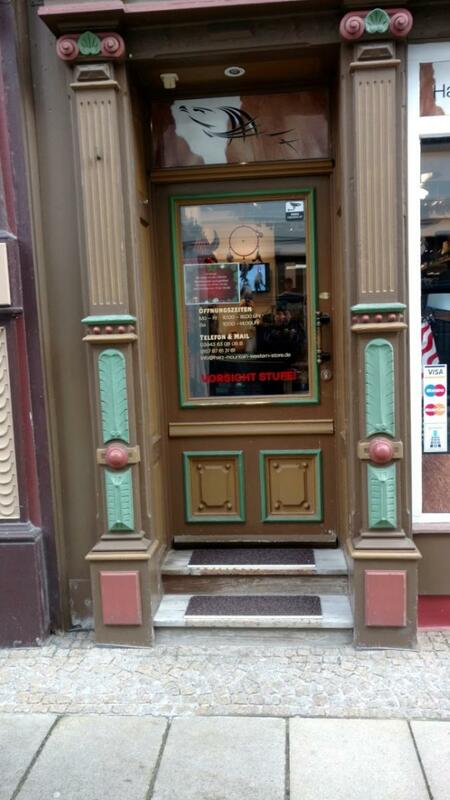 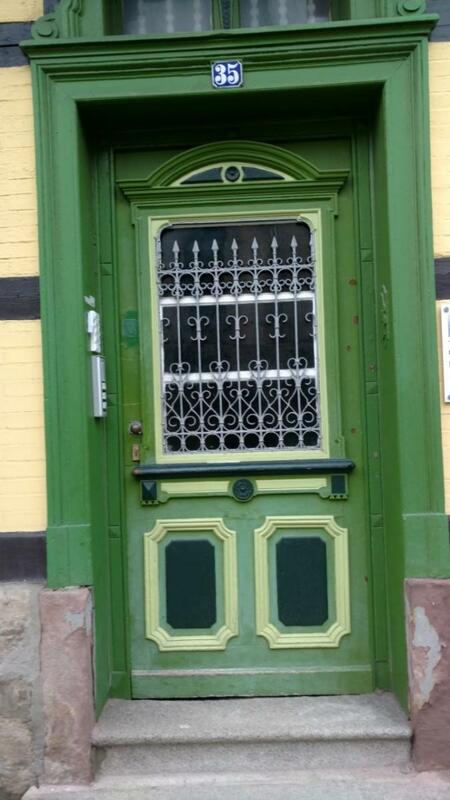 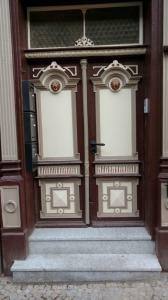 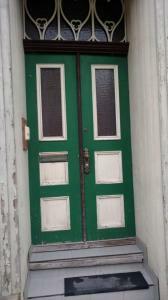 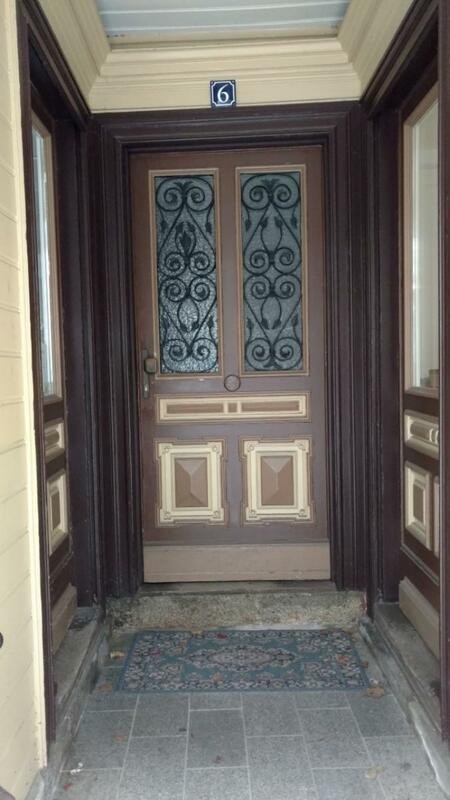 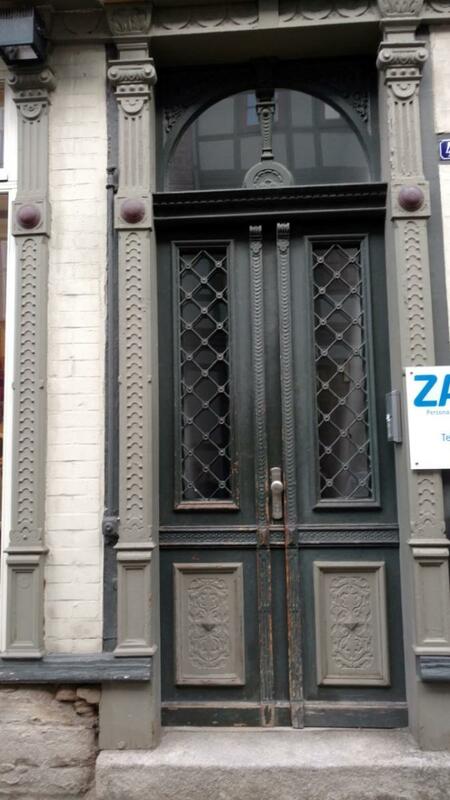 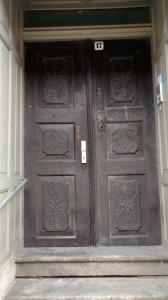 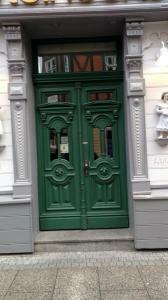 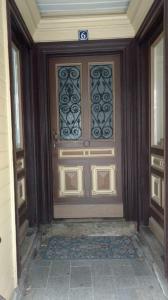 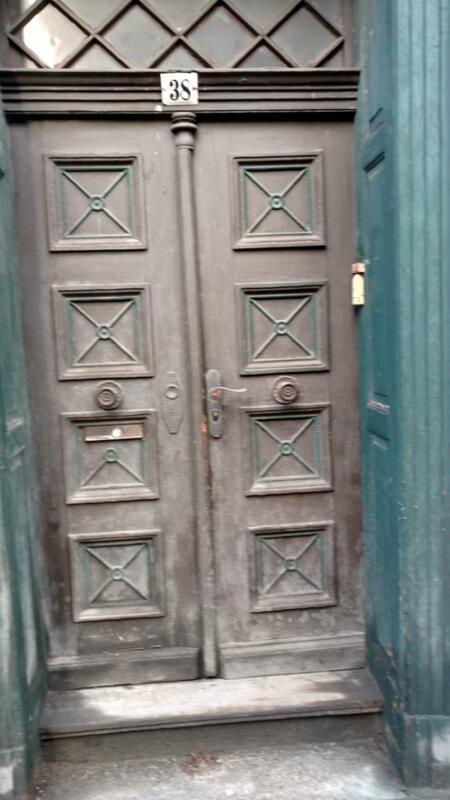 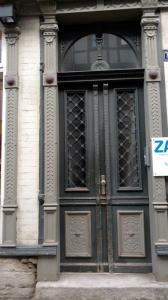 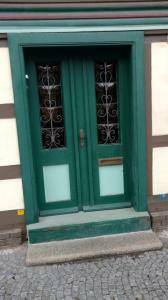 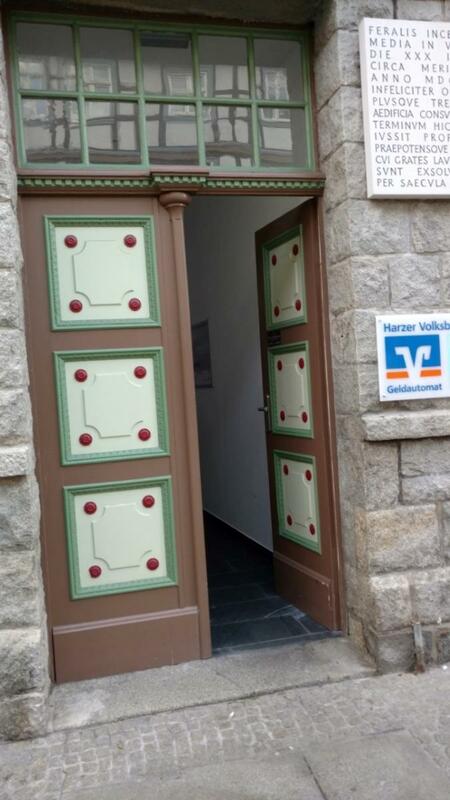 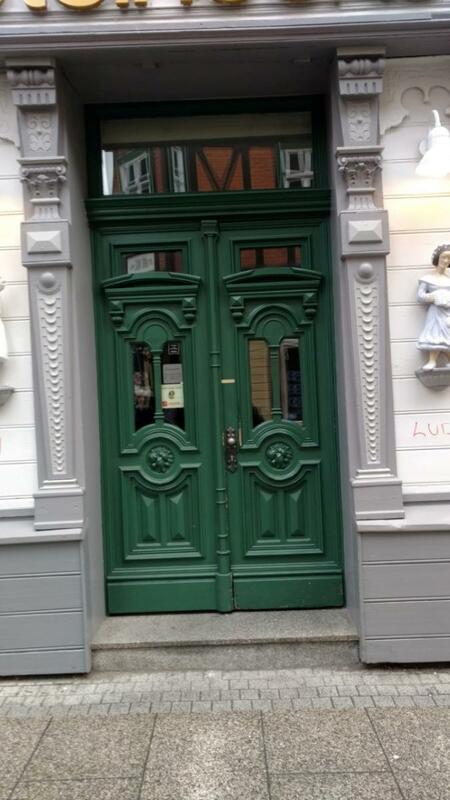 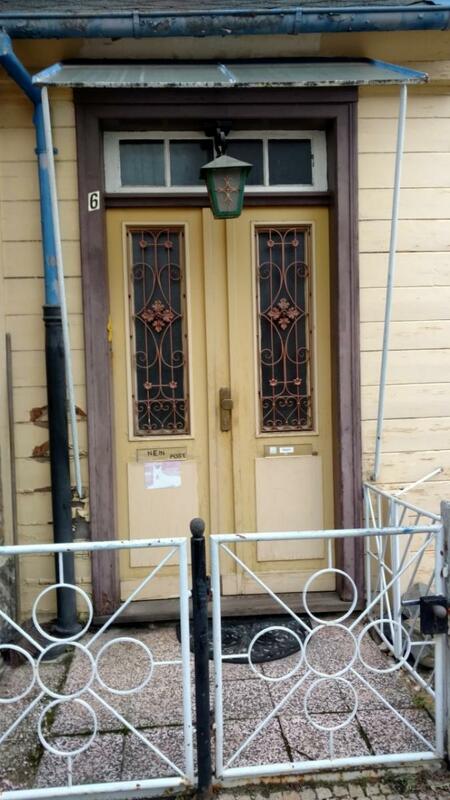 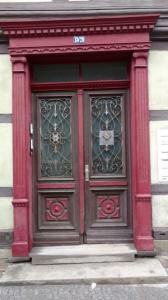 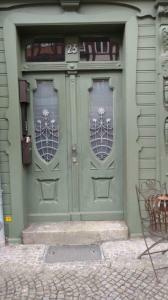 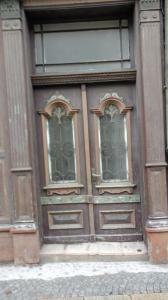 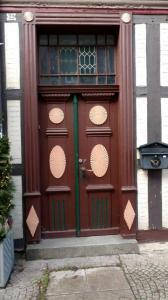 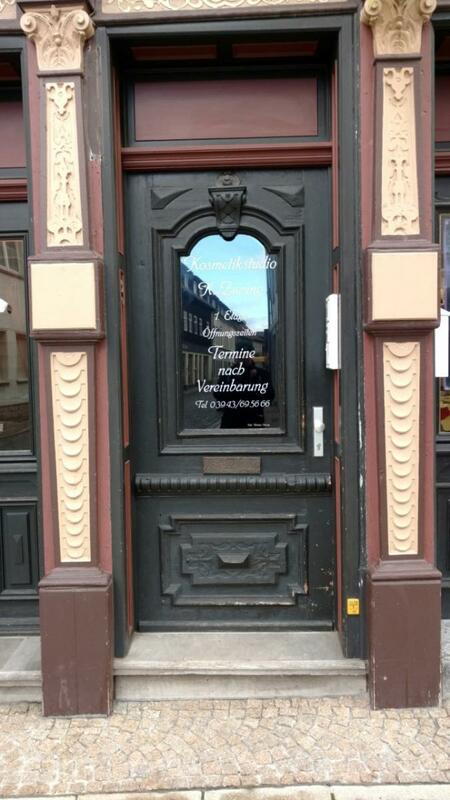 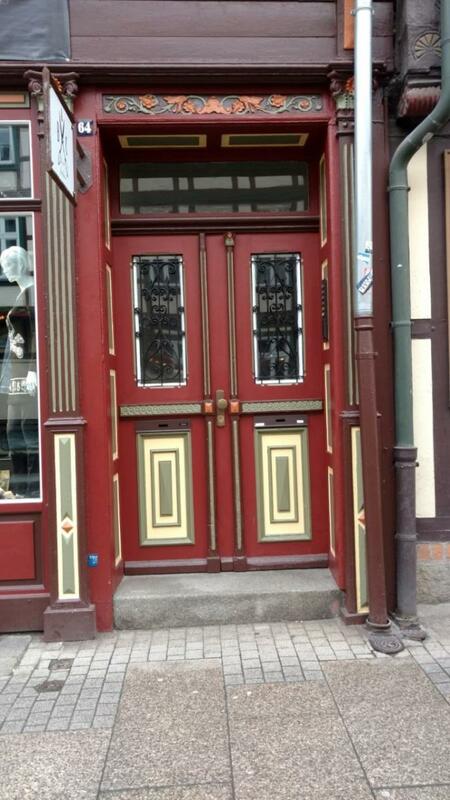 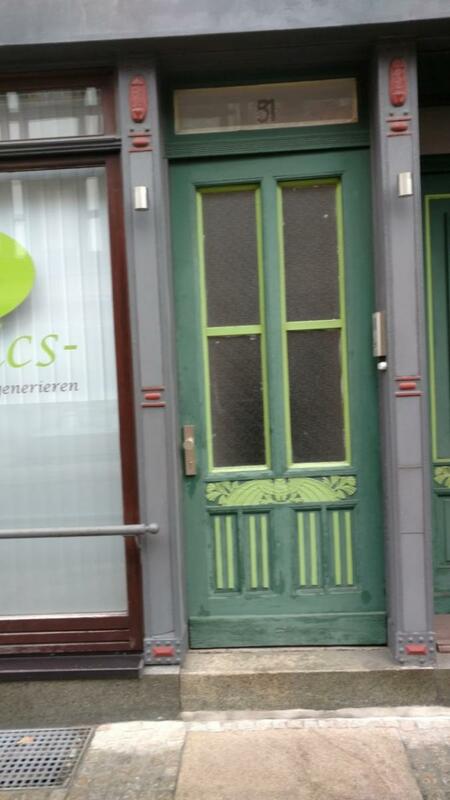 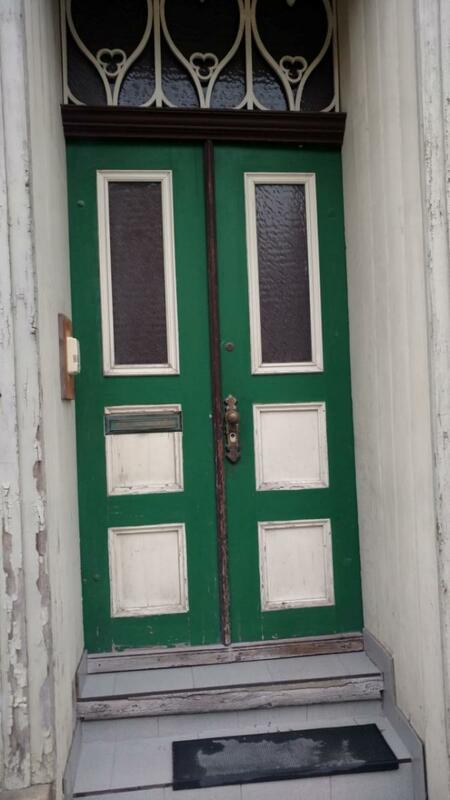 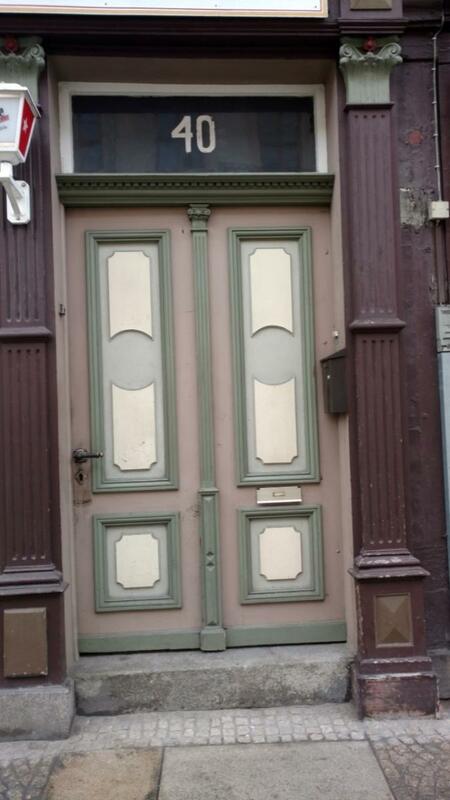 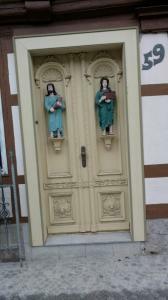 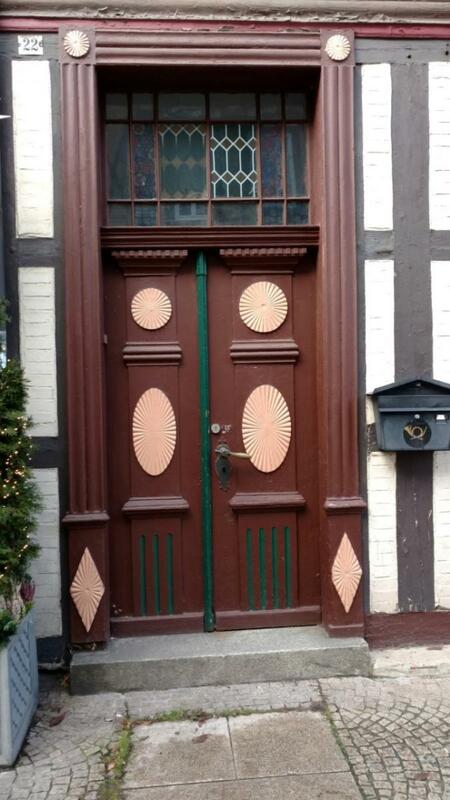 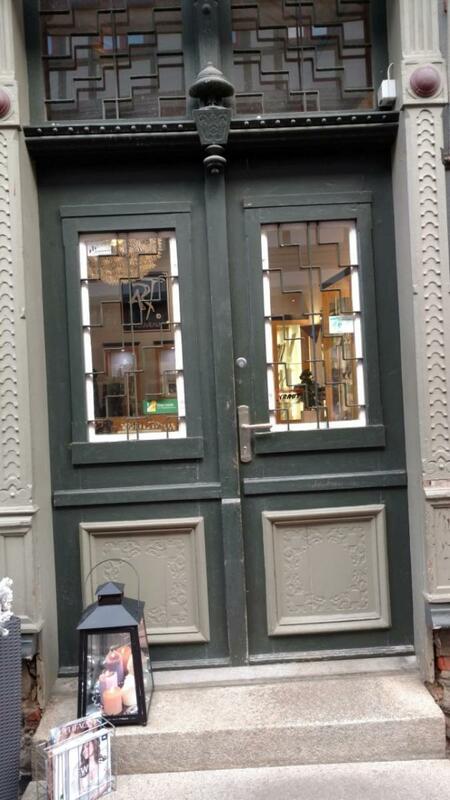 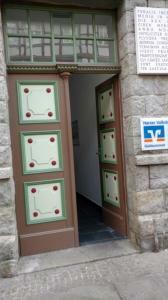 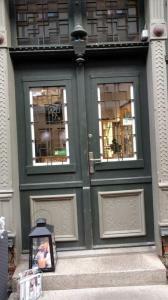 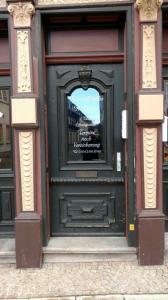 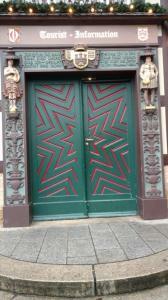 A visit to family in the Harz mountains, Saxony-Anhalt last weekend brought about an obsession with the town’s doors. 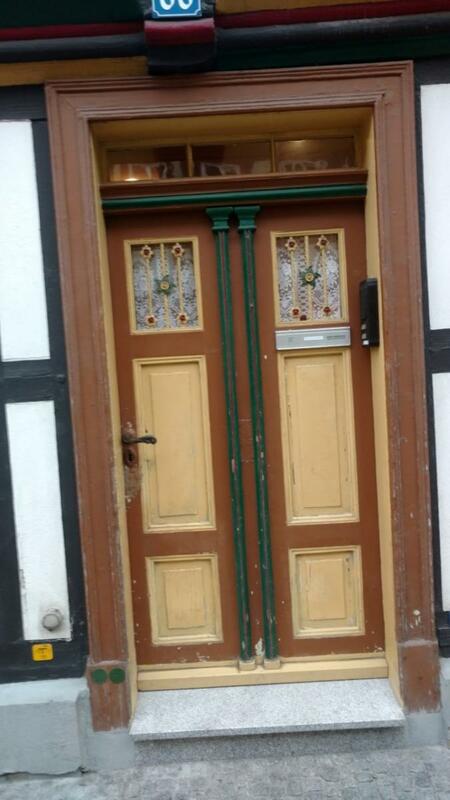 Next week: The roofs of Goslar. 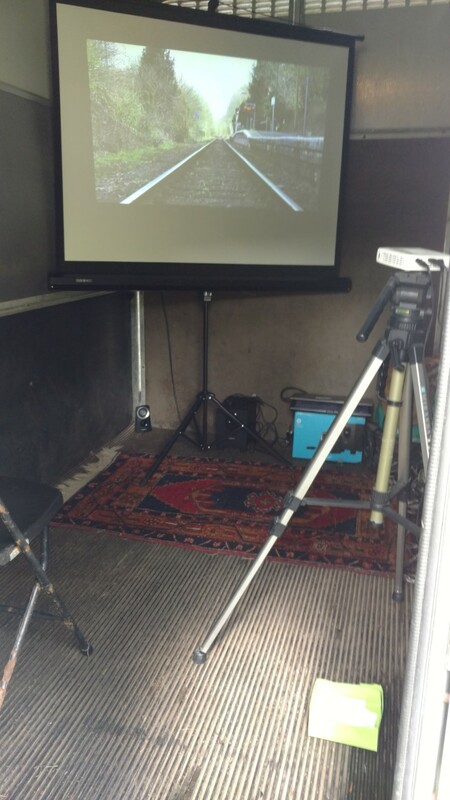 A short experimental film-poem about a short section of the Heart of Wales railway. 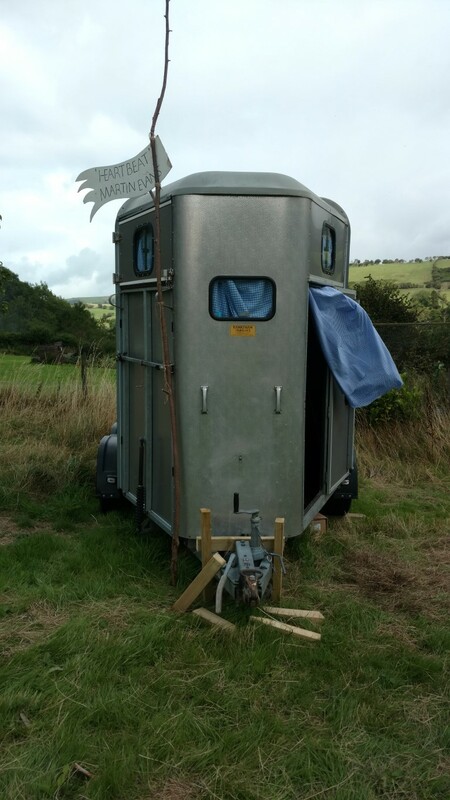 World premiere in a 2 person horse box cinema on a sloping field during Knucklas17. 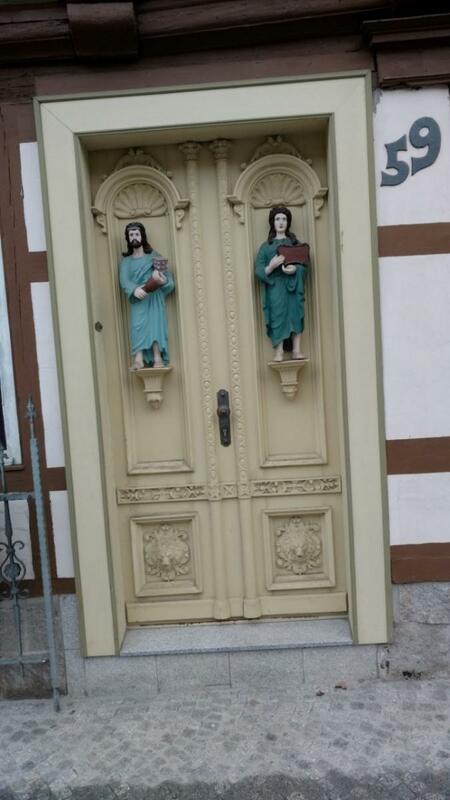 I’m trying not to let it go to my head. 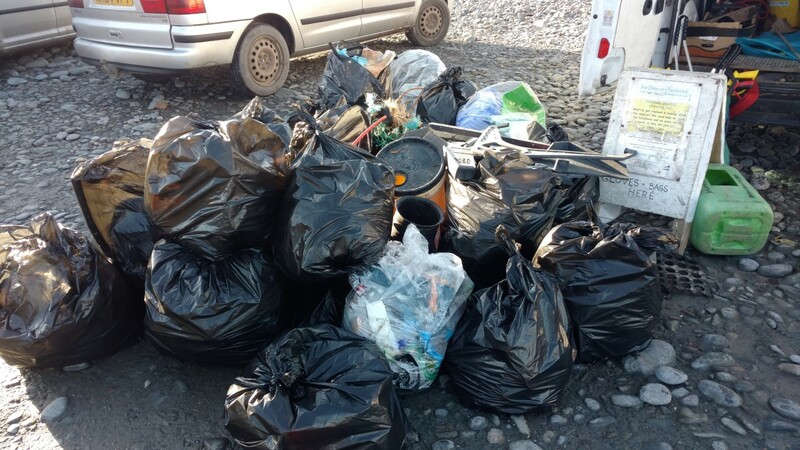 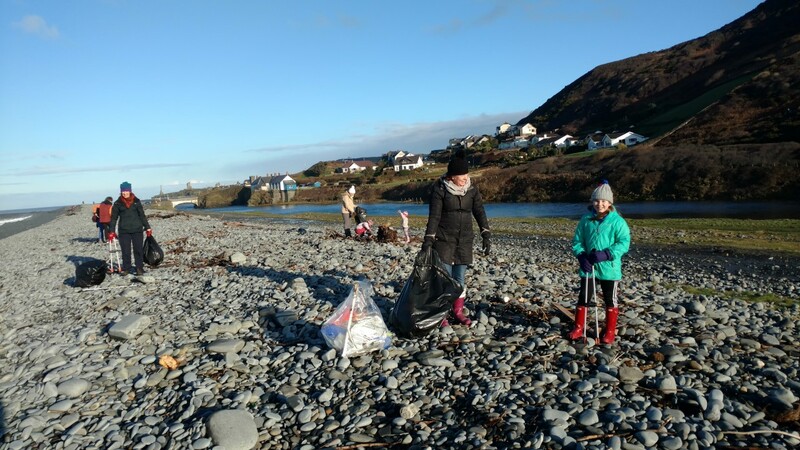 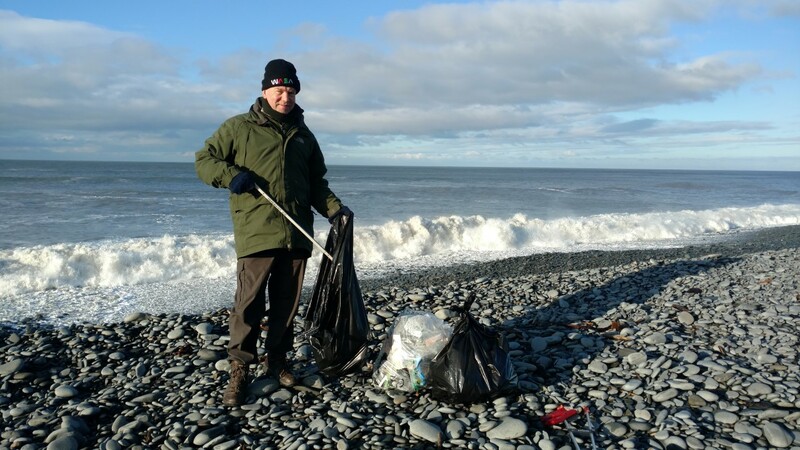 … the day we went to Lampeter. 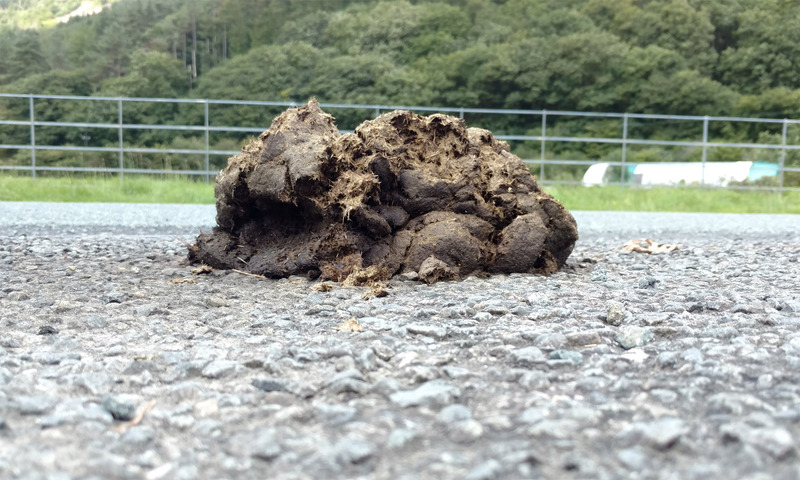 Butterfly orchid, spotted orchid with burnet moth and a carpet of tormentil – Cae Blaen Dyffryn nature reserve on the A482 S.E. 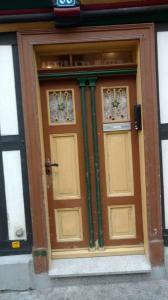 fromLampeter. 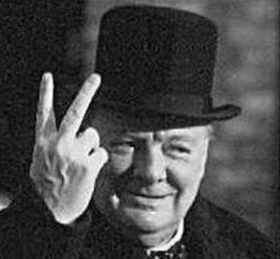 Watch that main road though folks! 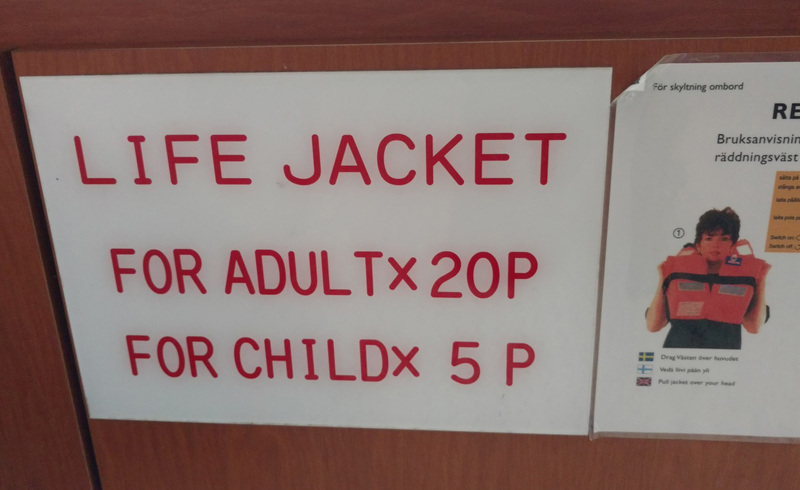 Off to the aeroplane hospital you go. 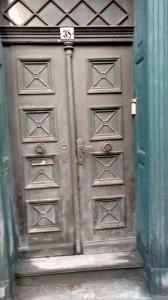 Hopefully to emerge transmogrified in time for Ludlow Fringe Festival. 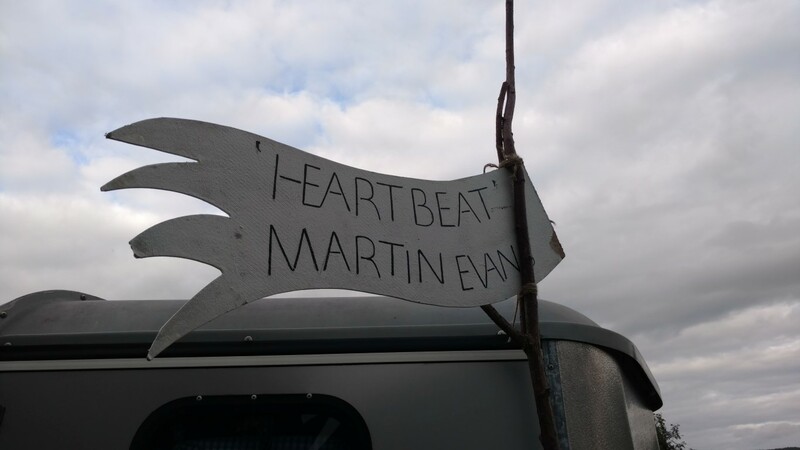 Courtesy of Matt Smart Sculptor.